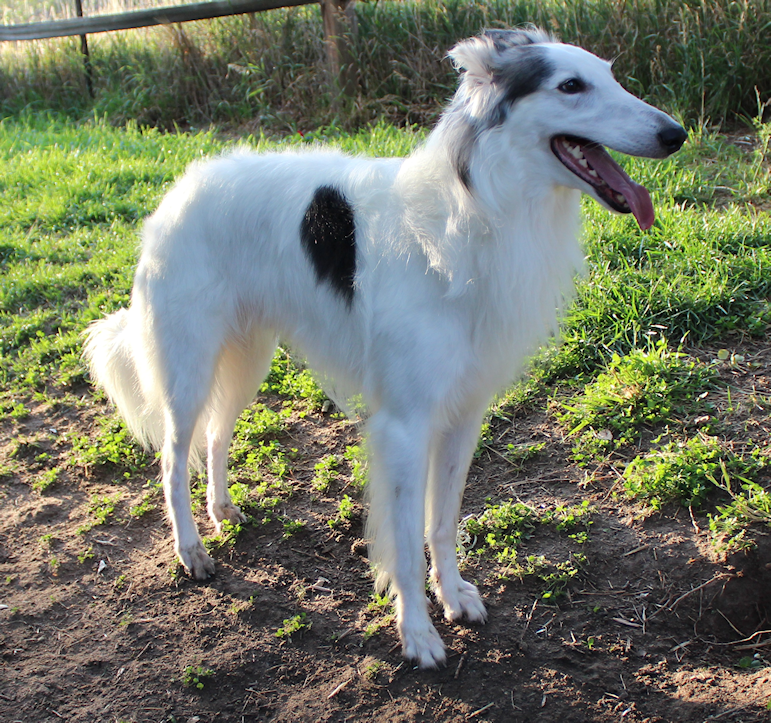 Clayborn is a small Silken Windhound kennel in Colorado. Our goal is to produce beautiful dogs who are wonderful family pets. We want each of our Silkens to have a solid temperament in a healthy, sound body. These pages showcase Silkens that we own, have bred or are involved with. They don’t all live with us, but we love each of them like our own.